Smartphones are the most useful devices in Our day to day life. And the best feature of these smartphones is a "camera". Cameras on smartphones are a much bigger deal than they used to be. Companies are working hard and continuous at the bit to make their cameras more reliable, work better in low light, and add features that people want. But the quality of a phone's camera can be improved with the right camera apps that could add additional features that make things work a little better. 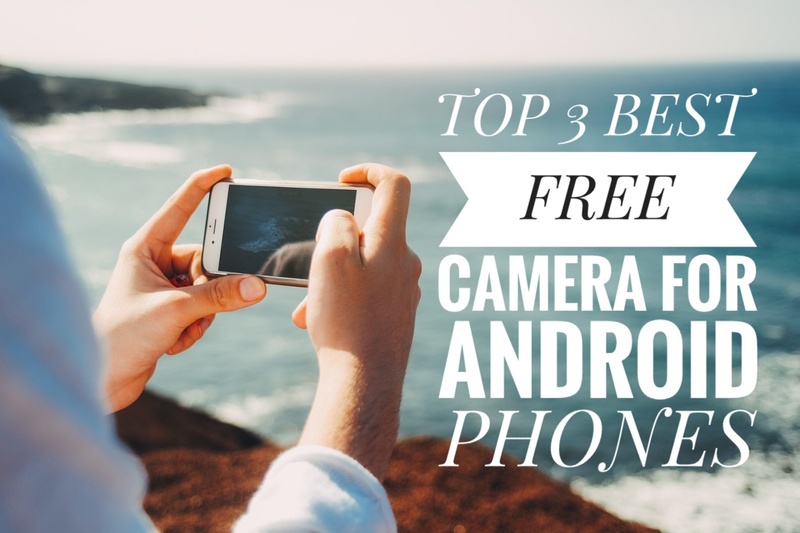 Here are the best free camera apps for Android! 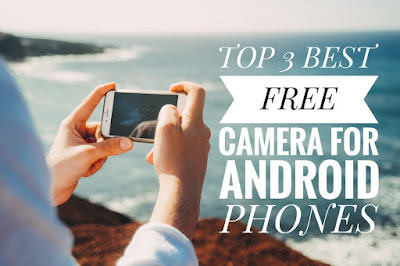 Camera MX is one of the best free camera apps that has been ever found on google play store. It boasts a bunch of features, including a Live Shot mode, scene modes, support for 16:9 aspect ratios, and it has a variety of photo and video editing tools that let you adjust things like brightness, rotation, contrast, saturation, temperature, and others. Camera MX also has various kinds of effects to customize our photos into best ones😉. Noah Camera app is another free camera app available on google play store. This camera app is a bit new as compared to other apps. This camera app also has all the necessary features and modes. Apart from taking pictures, this app also provides an easy-to-use interface to edit our photos professionally. It's an all in one camera app. Noah camera has real-time filters to show your style and express your mood with 100+ filters, Noah Camera filters are perfect for selfies or photography on your phone.All filters are real-time so you can preview your selfie with filters before you take it! Cameringo lite is a very good camera app for android phones. It sizes under 10MB. As the size is lower, this camera app will not consume more space on your phone.Cameringo has tons of features like - Adjustable controls like - brightness, exposure, etc. It also has a built-in night mode to take photos in night or low lightening conditions. Cameringo has a bunch of handy gesture such as, press volume buttons to click a picture or zoom in and zoom out.